Musicians Serving Musicians for Over 25 Years! 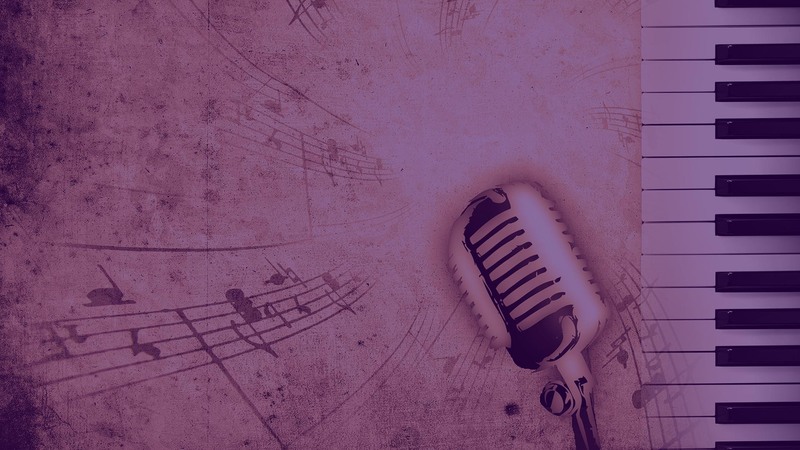 As your one-stop-shop for all things music, Music Source has been serving the musical needs of the greater Grayslake, Northern Chicago suburbs, Wisconsin and our online customers for over 25 years! 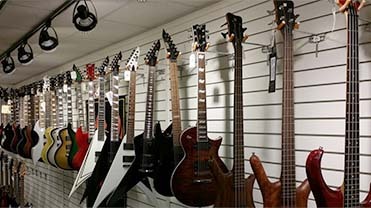 We’re here to give you “sound” advice, quality instruments, and musical equipment and accessories, no matter what your playing ability or genre. 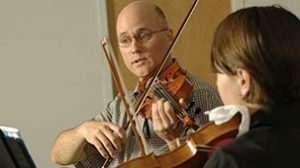 We are musicians ourselves, and we’re dedicated to helping other musicians in our area, whether novice or professional. At Music Source, everyone is a musician. We don’t hire just anyone off the street to work in our store. Instead, when you shop at Music Source, you’ll benefit from the friendly, expert advice of professionals who know what they’re talking about! We are passionate about keeping up with all of the latest trends and technologies in the industry to ensure that we provide you with the most sound advice possible and the highest quality equipment on the market. At Music Source, you’ll always receive individual attention and professional service, whether you’re looking for equipment to fit your budget, an affordable repair, or music lessons with a seasoned teacher. Whether you’re taking your first steps into music or returning to a former passion, Our teachers are experienced, friendly and supportive of your ambitions. 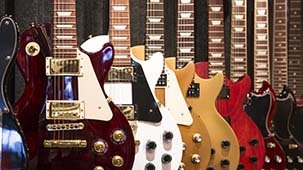 Guitars, ukuleles, microphones, amps, instruments and more. Our store is stocked and loaded for all your musical needs. If we don’t have it, we can get it. Repairs, cleaning, and restringing. 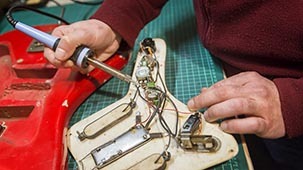 Our technician has over 35 years of repair experience. Having an instrument problem? Give us a call today. We present “The Source of Rock” master classes, a performance based program designed to immerse students in the full experience of being in a live performing band. Students will enroll in three month semesters and be grouped and matched with other students. 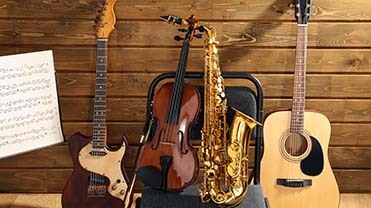 At Music Source, our instrument rental service makes learning to play an instrument affordable enough to fit almost any budget. 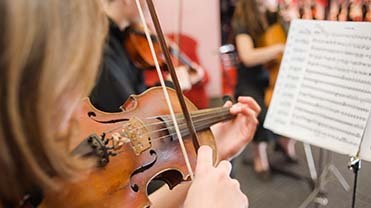 We’re proud to enable students and other novice musicians the opportunity to develop a love of music and hone their natural talents without breaking the bank.